As we recently touched on the worst gaming moments if 2016, it is only fair that we do the same for the best moments. Here are the best gaming moments in 2016. Although we were tortured with games like No Man’s Sky, 2016 also saw some of the best first party exclusives release in years. Uncharted 4: A Thief’s End, Forza Horizon 3, Gears of War 4, Ratchet and Clank, and more. One cannot argue with the quality of games that came to our favorite platforms. We then have the third party titles that also managed to keep things fresh and at the same time offered great experiences throughout. 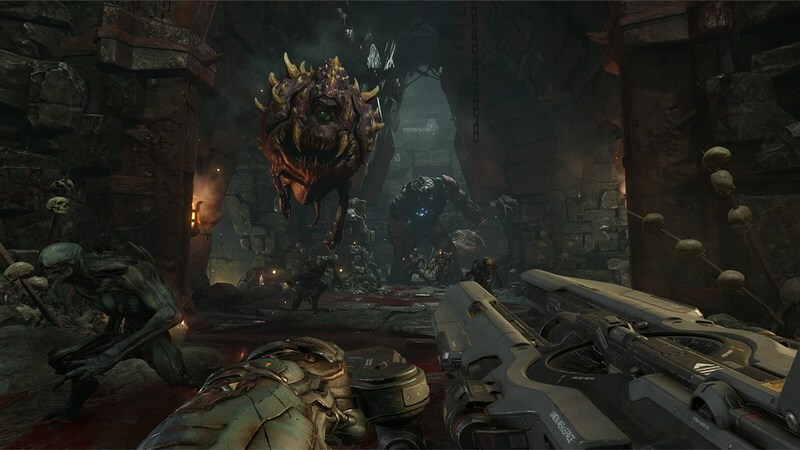 DOOM released and along with it a solid campaign and decent multiplayer. Dark Souls III will never be forgotten for its intense combat and relentless difficulty, and let us not forget Battlefield 1, Titanfall 2, Overwatch, and more. We had so much variety in 2016 that we really could not complain that we had nothing to play. After ten years we finally got to experience Final Fantasy Versus XIII as Final Fantasy XV. 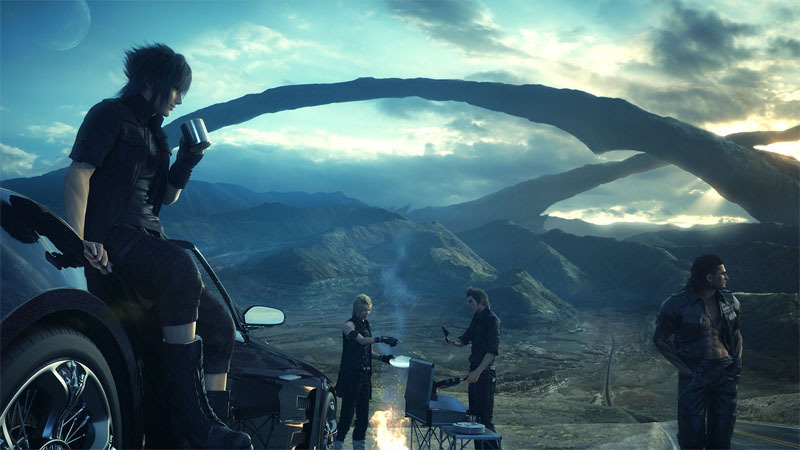 Square Enix cut it close however by keeping the release date of the game on lockdown and then the game suffered a major delay pushing it to 29 November. Regardless of how long the delay was, it was nice to have a new Final Fantasy to play, and even the gameplay and approach to exploration in FFXV mixed things up a little and made it worth the wait. Final Fantasy XV also came with a full-length CG film, Kingsglaive: Final Fantasy XV, that acted like a prequel to the game’s story, as well as a anime series, Final Fantasy XV: Brotherhood, that shed some light on the main character’s younger years. All this really set in that Final Fantasy fever that we love so much. 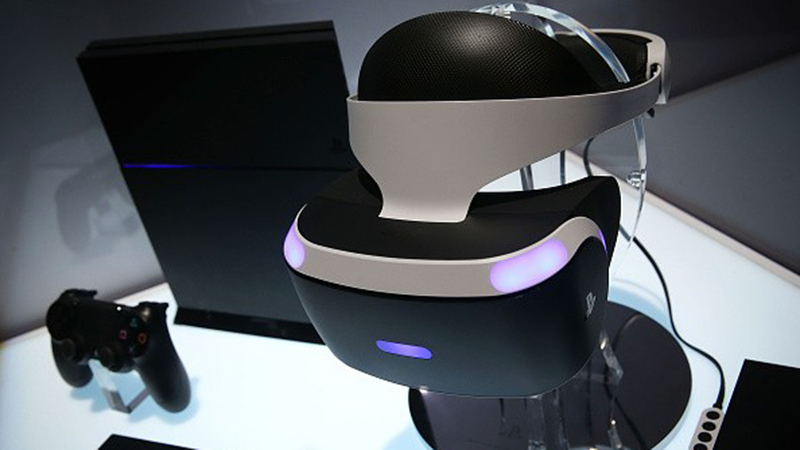 If VR was not a thing in 2015 it sure is now. 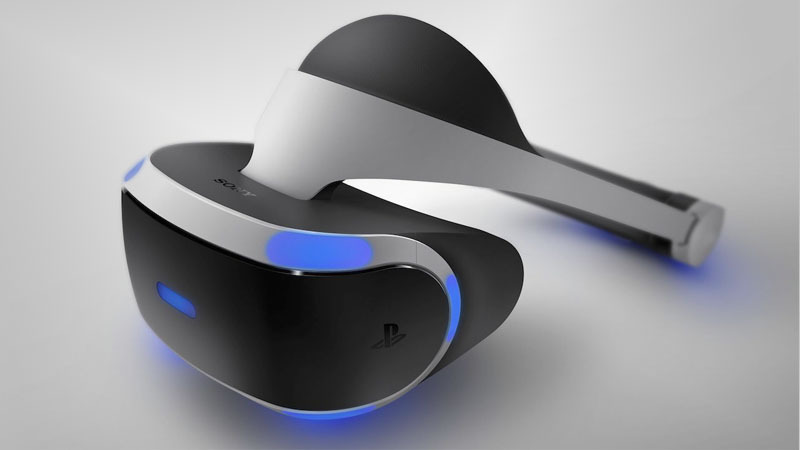 Sure Oculus is still a pricey piece of hardware, but with Sony releasing PS VR to every PS4 owner out there, they managed to make VR more mainstream that Oculus. If anything they were actually successful in doing so. PS VR, HTC Vive, Samsung Gear, and Oculus. Those are just a few VR experiences that have taken over the market in 2016 and the support from developers has been better than we expected. Dedicated VR games like Robinson: The Journey, Eagle Flight, and even updates to current games to add in a VR experience like Rise of the Tomb Raider, and Star Wars Battlefront. All this have kept VR owners busy this year. We cannot wait to see what 2017 holds for VR, and with Resident Evil VII: Biohazard releasing in January that supports VR from the start of the game to the end, the year is beginning with a bang. While Sony had VR, Microsoft had their own standout moments in 2016 and one of them was due to the Xbox Play Anywhere feature. 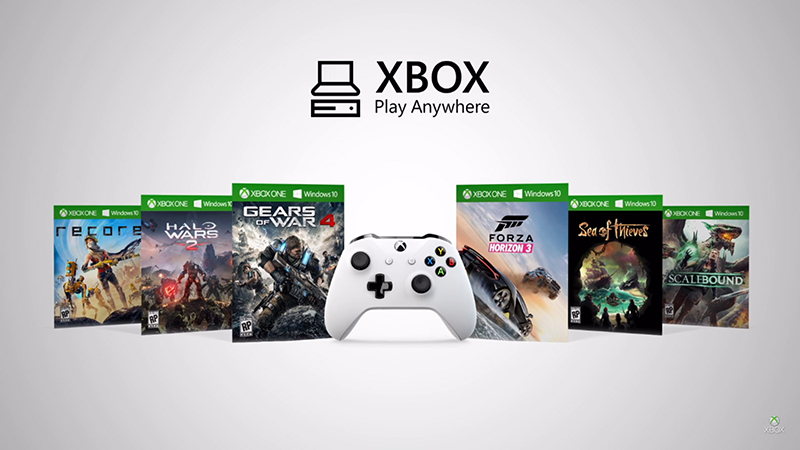 If you don’t know by now, Xbox Play anywhere lets you buy a certain game on Windows 10 or Xbox One, and play it cross platform, with and against friends regardless of the platform and sync your progress throughout. 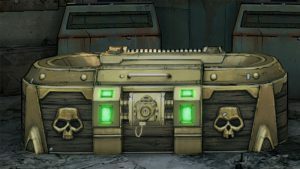 The Play Anywhere feature changed the landscape of PC versus console, by merging the two worlds into one. 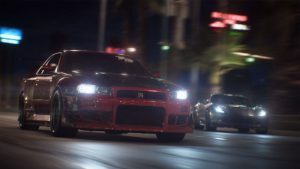 PC gamers finally got to play some of the best Xbox One games like Forza Horizon 3, and Gears of War 4, and they could do it with their friends on Xbox One. It was great value for money two as you owned two copies of the game in theory. All we hope is that Microsoft continues to support this feature in 2017 with games like Scalebound, and Crackdown 3. 2016 was the year that both Sony and Microsoft released smaller and lighter consoles. The PS4 Slim, and Xbox One S both released across the globe, although we still don’t have the Xbox One S in SA. Both consoles featured a slight redesign while still staying true to the classic design aesthetics of the original build. 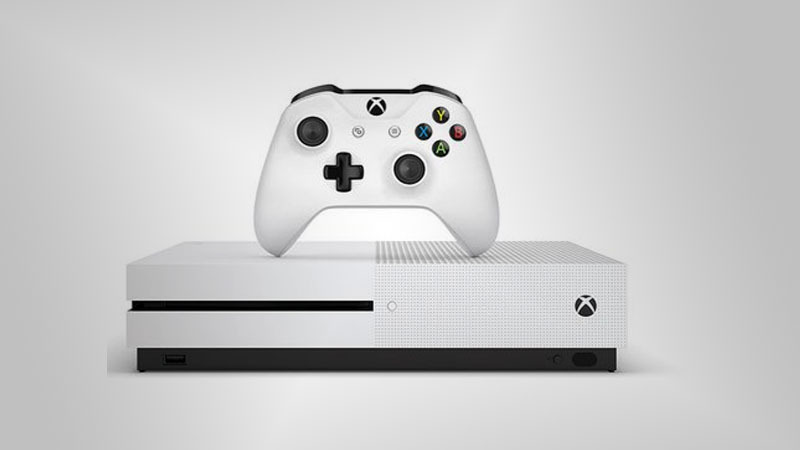 The Xbox One S came in a 2TB HDD model which was a main selling point of the console, with added HDR, and 4K streaming and a UHD Blu-Ray drive. The PS4 Slim kind of stayed the same as Sony already patched in HDR support back in November. Still, it is nice to have cheaper and smaller consoles on the market as it opens up new doors for gamers who already own one of the two, or none actually. While console owners got new hardware, PC owners had to save up to buy a new graphics card, and boy, were there plenty to choose from in 2016. With the new generation of cards, the 1050, 1060, 1070, and 1080, PC gamers had to decide what would fit their gaming budget. 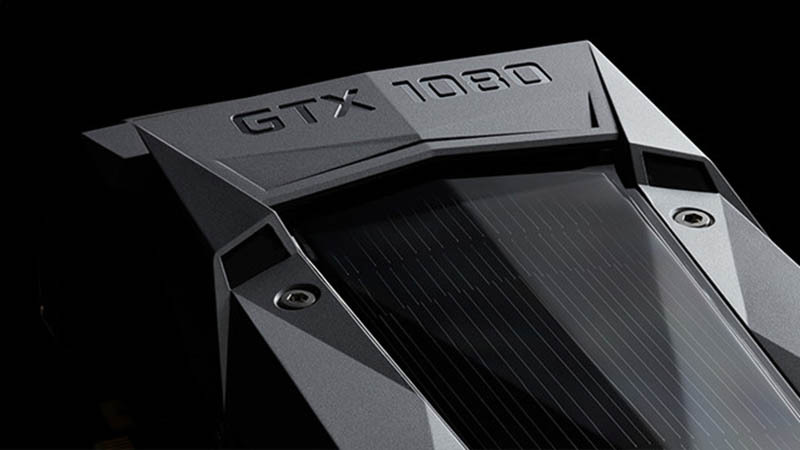 Sure, a GTX 1080 would set you back a couple of grand, but the idea of having a more powerful graphics card was like moving into a new league of gaming. The cards provided massive boosts in performance when gaming and are future proof for the next couple of years. If you thought 2016 was going to be a cheap year, then you were wrong. With VR, new slimmer consoles, and new GTX cards, I am sure everyone is broke by the end of December.